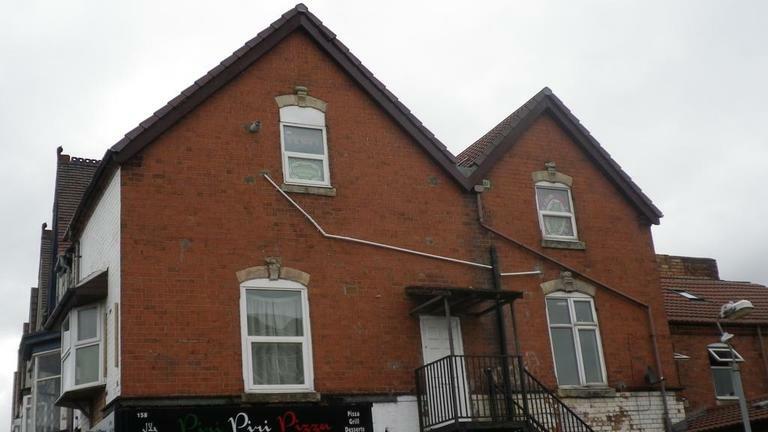 One bedroom second floor flat briefly comprising of: Open plan lounge/ kitchen, bedroom with en-suite shower room. The property benefits from gas central heating and double glazing.. The flat is conveniently situated close to local amenities and good transport links.